In addition to smashing box-office records for horror and again demonstrating that R-rated films can be wildly profitable no matter how many times studio execs join hands in prayer and murmur “four quadrant appeal,” Andy Muschietti’s adaptation of Stephen King’s It also bears the necessary hallmarks of a heavily pared-down narrative. Compared to its source material—which is a goddamn doorstop of a tome at 1,138 pages—the two hours and 15 minutes of running time for Chapter One is a slim story, indeed. Which is why Muschietti is already making noises about trying to get some meatier character development for Mike Hanlon, one of the more underutilized kids in the film. Aside from a brief early scene in his grandfather’s farm, Mike isn’t given much to do individually, so the director has plans to add a layer of darkness to his character in the back half of the story. Honestly, this would all be a welcome addition of depth to a character that got short shrift in the first film. 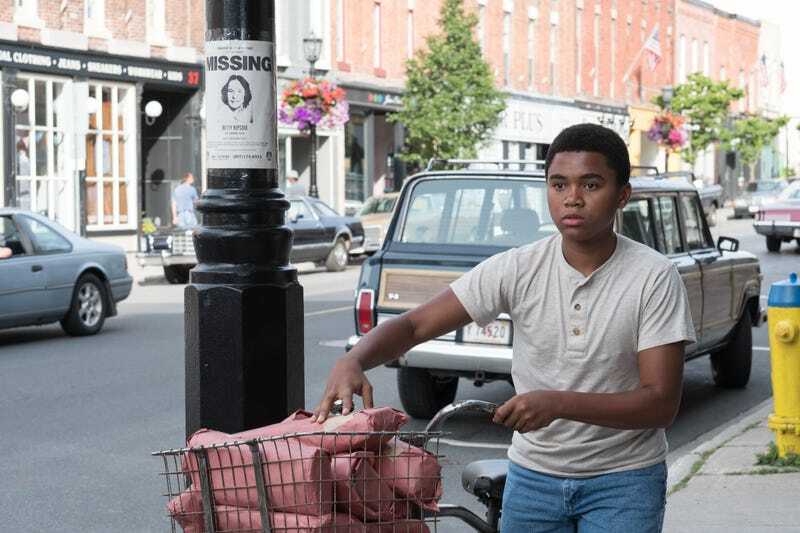 As an essay in Mic explains, Mike Hanlon from It has one of the most compelling and remarkable backstories of any black character in modern horror, a history defined by racial violence and struggle. And the film adaptation not only flattens it out, it even takes away one of his key traits—the smart and searching historian—and hands it off to Ben. Here’s hoping Muschietti’s plan for Chapter 2 brings the richness back to this fascinating character. Did Michael Avenatti Fall For A Hoax Invoice Claiming That Nike Paid Zion Williamson&apos;s Mom?